Why See Cirque du Soleil - KA? Cirque du Soleil - KA at The MGM Grand KA Theater in Las Vegas. Seen by more than one million spectators since its opening in February 2005, this show differs in style from previous Cirque productions with a linear form of storytelling, but each broken up into awesome vignettes starring a multitude of characters that wouldn't be out of place in a Shakespearean tragedy. Think of a mix between The Tempest with hints of Mulan and Romeo & Juliet, and you may get a hint of what is to come. 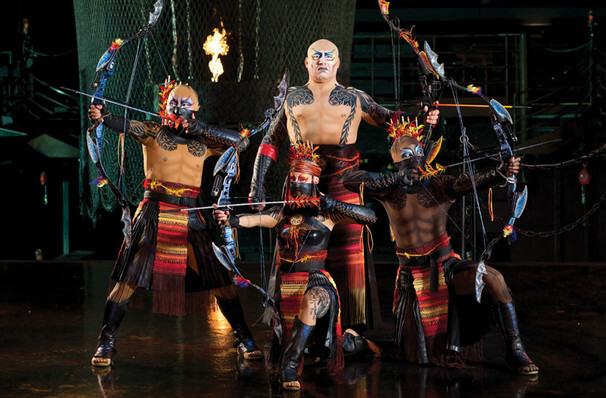 Unlike other Cirque du Soleil performances, Ka offers four pre-shows. The choreography incorporates several types of acrobatics and martial arts, including fight scenes using the Wushu style of martial arts, Chinese opera, Poi for manipulating staves and batons, Brazilian Capoeira, bungees, aerial straps, swing poles, and a wheel of death. 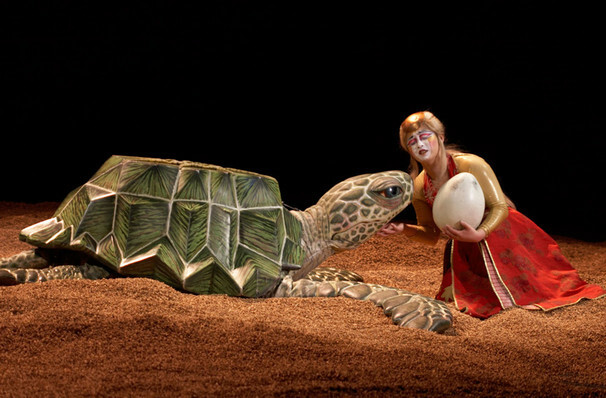 KA by Cirque du Soleil may be inappropriate for children aged 5 and under. Children under 3 years of age will not be admitted into The MGM Grand KA Theater. 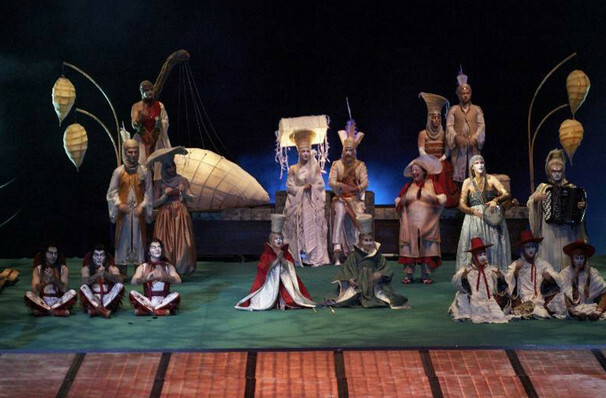 Due to the nature of the acts in the show, changes in the cast may occur. In addition, the content and duration of the show may differ from time to time. Although we try to keep this information as up to date as possible, neither Cirque or Las Vegas Theater can guarantee its accuracy. 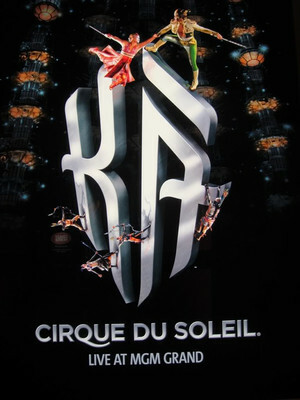 Seen Cirque du Soleil - KA? Loved it? Hated it? Sound good to you? 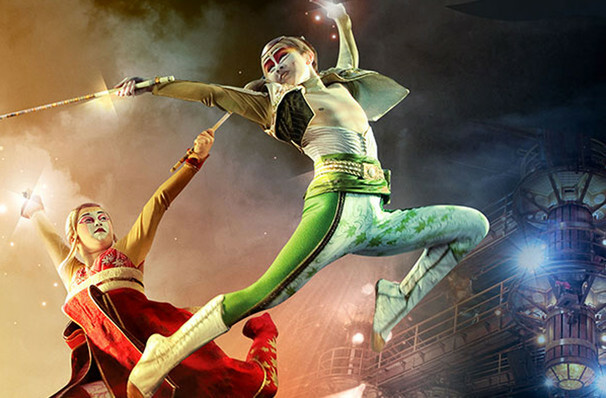 Share this page on social media and let your friends know about Cirque du Soleil - KA at KA Theatre.